DANELLA REALTY & MANAGEMENT COMPANY, INC. has been involved with a management portfolio of multi-family residential condominiums, apartment complexes and commercial office buildings in Pennsylvania, South Jersey, and Delaware. We conduct our administrative and management activities from our headquarters in Blue Bell, Pennsylvania allowing us to effectively manage properties within a one hundred-mile radius. 19 units, 31,450 Rentable sf. 5 units, 9,256 Rentable sf. 14 units, 29,742 Rentable sf. 25 units, 101,733 Rentable sf. 5 units, 21,622 Rentable sf. 24 units, 100,029 Rentable sf. Commercial - Whether an office building, land, a shopping center or an industrial site, our commercial agents work hard to not only bring buyers and sellers together, but to get the deal to settlement. 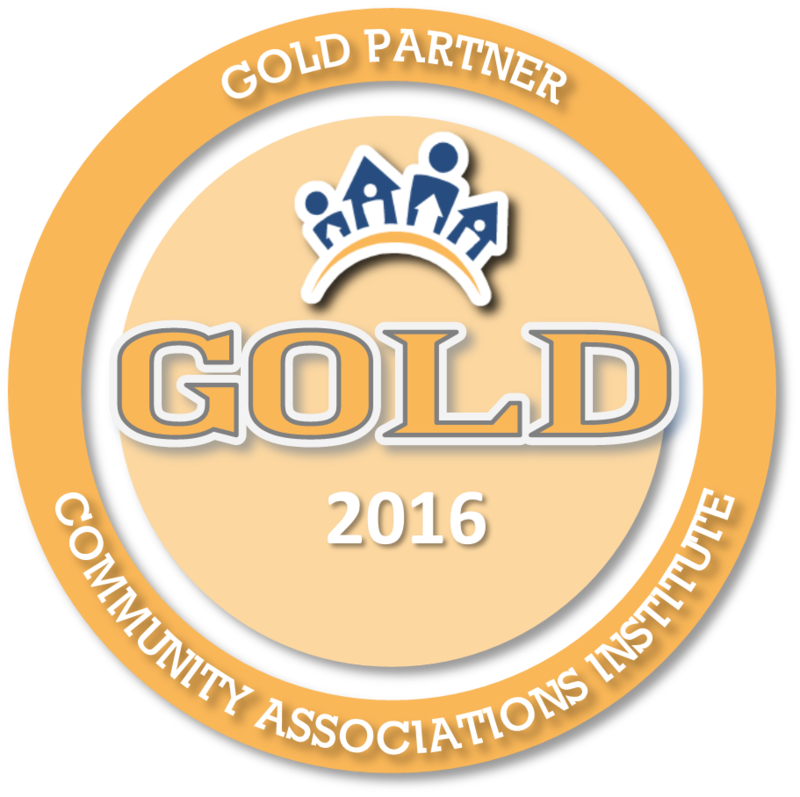 As in all of Danella Realty's services, teamwork plays a major role in assisting our clients. Agents can expect assistance from senior management, the accounting staff and our property managers to evaluate the property and serve our clients requirements. Home Sales - Our residential sales division staff members are some of the most experienced and knowledgeable professionals in the industry. The reciprocity that occurs between the residential sales and the management and commercial divisions offers our agents, and consequently, their clients, benefits that can only occur in a full service company like Danella Realty. Once again, agents can expect assistance from senior management, the accounting staff and our property managers to evaluate the property and serve or clients requirements. Enhance your corporate image with the use of cutting edge audio and videoconferencing technology. Reflect quality, vision and fiscal responsibility. Get the advantage when dealing directly with clients and business partners. Face to Face communication is an essential part of doing business and is especially important with long distance clients. The valuable personal interaction can get lost with faxes, voicemail, e-mail and ordinary telecommunication. Besides providing invaluable time with clients, video conferencing offers practical, measurable benefits to your business. 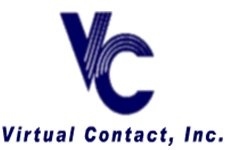 Virtual Contact is located in the Blue Bell Executive Campus, in Blue Bell, Montgomery County, Pennsylvania. From Pennsylvania Turnpike (Route 276) Exit 333, take Germantown Pike west to Hickory Road (2nd light) at Plymouth Meeting Mall. Turn on Hickory Road, follow to Narcissa Road (1st stop sign). Make a left and continue to entrance on Narcissa Road. Virtual Contact is only 5 minutes from Interstate 476 (The Blue Route), and is also served by Wings Field, a county airport adjacent to the Campus. Meeting room available before and after video conference or presentation.